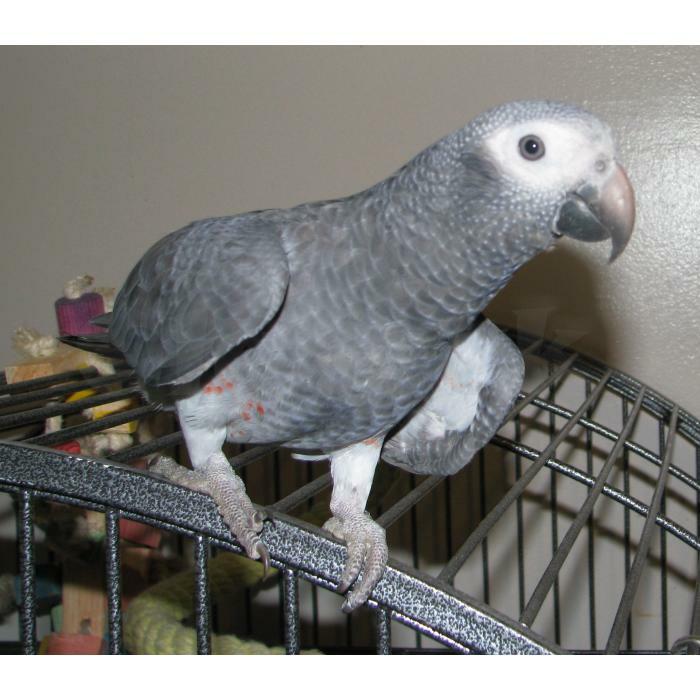 Timneh African Grey Parrots, hand fed, well trained and have all the qualities you want in pets. They are just the best. contact for more.